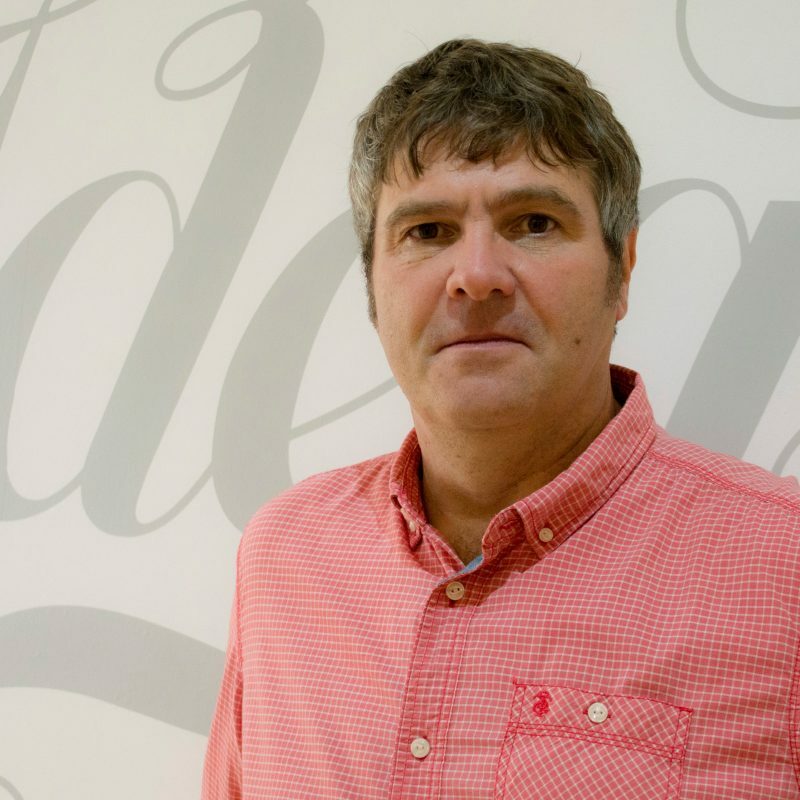 The agency’s team has grown with the recent appointment of senior creative Chris Haynes. Chris is a familiar face at the agency, having been a regular in the creative department in recent years as a freelancer. In that time he’s grown to become an integral part of the team, fitting in brilliantly with our culture and long held belief in the importance of big ideas. He will be working in partnership with Creative and Managing Director Ian, steering the agency’s creative product, developing campaign concepts as well as leading creative for specific clients. Formerly a Creative Head at balloondog (now bigdog), Chris has wide creative and campaign development experience which includes key work for Adnams, Aviva, Barclays, Barclaycard, Pret A Manger and RAC. Look out for his thoughts and musings on our news section in the future. In the meantime, if you fancy getting in touch with Chris – especially if you’re a creative with something to offer the agency – send him an email.